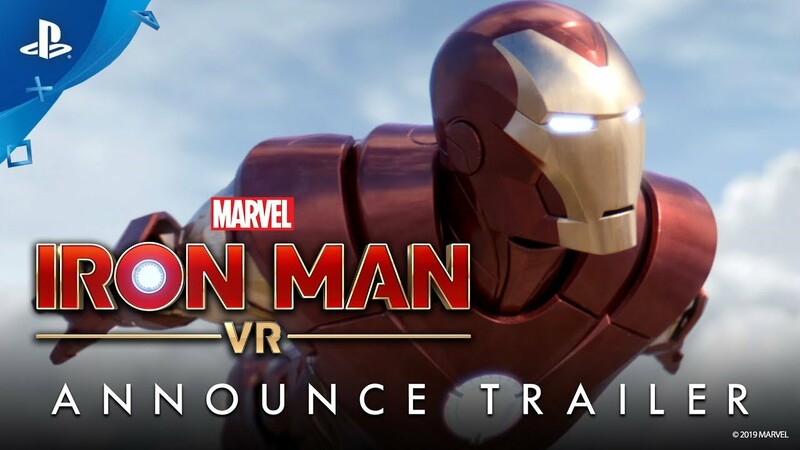 Camouflaj Teams with Sony Interactive Entertainment and Marvel Games to deliver the ultimate Iron Man fantasy in VR. I’m honored to finally introduce Marvel’s Iron Man VR, a game we’ve been building over the past two years with one simple (and daunting) principle: deliver the ultimate Iron Man fantasy game exclusively for PlayStation VR. Back to the Garage. Until next time! I’m in. Everything else in the State of Play presentation was gravy. I, too, grew up with ole Shellhead as my favorite superhero. Starting in the pre-Micheline/JrJr/Layton days (they still have the best run on the character). Bring on the Golden Avenger in VR! Also, kudos on all of the VR announcements. Very cool stuff. Can’t wait! PSVR is on fire. People need to jump in if they haven’t already, PSVR is getting better exclusives than xb1. Firewall continues to pump out content and is VR’s R6 Siege. Astro Bot is a truly great platformer. Ace Combat 7 is fantastic in VR. Moss is endearing, Skyrim is new again, RE7 in VR is the best way to play, The Persistence, Farpoint, Tetris Effect, Rez, Wipeout, Dirt Rally, Arkham, Rigs, Until Dawn, Creed, Borderlands 2, ZOE, DOOM, Eve Valkyrie. No Man’s Sky, Iron Man, Five Nights, Blood & Truth, Dreams. I’m in day 1 for this. Thank you so much for making something like this so that we can feel like Iron Man. Iron Man and VR go together like Tony Stark and alcoholism. I’m amazed it took three years before we got this. Excited!! Sweet! 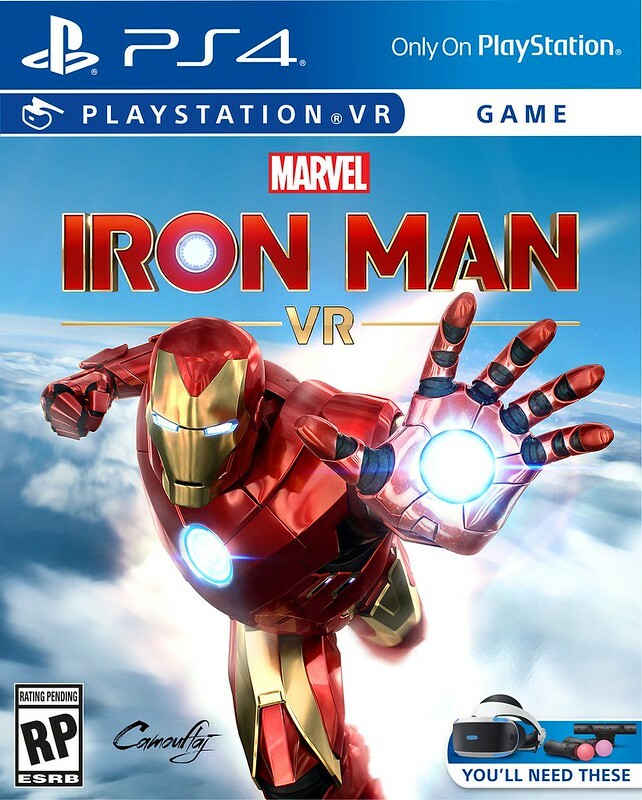 Been waiting for an Iron Man VR game for years. 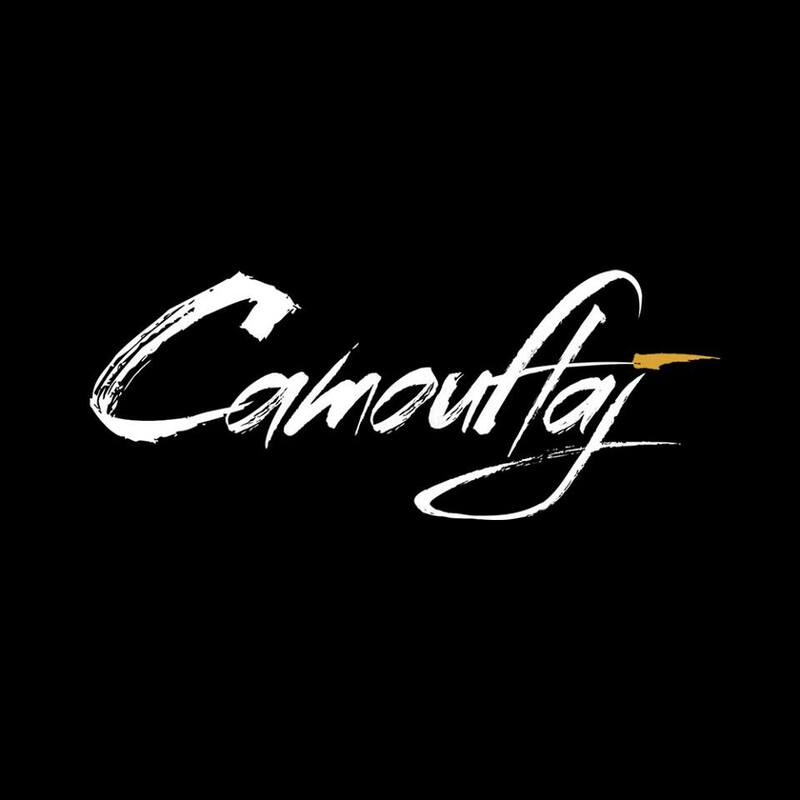 i’ve got a question for Camoflaj and / or Sony: why isn’t Republique available on PSN anymore? Not something that will be answered here. I’m excited for this. Hopefully it lives up to it’s potential. I want this to sit amongst the PSVR greats like Astrobot, Moss, etc. Gotta love that big fat NOT ACTUAL GAMEPLAY blurb through the entire thing. How are people so easily impressed? Astounding. It showed gameplay, it was just things like the cutscene at the start or the shot of the suit during flight that wasn’t gameplay. That said, you shouldn’t ever take trailer footage for the end results. My only concern is the “Not actual gameplay”* part. I’m hyped. This was a great presentation for us VR gamers! And the non jaded Flat screen gamers. Why? I mean that’s common sense, really. They needed a dynamic trailer to help set up what was happening, couldn’t just use the First Person perspective, so they added some CGI renders in to simulate how you’d “look” to others observing. It’d be a lot more awkward and a lot less clear if the trailer was made up solely of first person camera shots. Very excited for this. With Sony’s financial backing, I hope this is a true video game that just happens to be in VR. No 30min-hour experience here, you guys. We want a full fledged game. First No Man’s Sky VR and now this! Also Blood and Honor coming soon! SONY Arigato! So excited for this. Great decision to take this to VR. As great as Spider-Man was, I really wish it would have been in VR as well. Set the bar with this, and make sure VR becomes the expectation when it comes to Super Hero games. I want Spider-Man 2, Superman, Incredible Hulk, Batman, and the rest of the Marvel and DC Universes in VR. This is about the best news I’ve heard from PS in a while! Please tell me that RDJ will be the voice behind Iron Man!!! RDJ is Iron Man!!! !